Use Facebook live video to engage with your page followers, hold Q&A sessions, or just stream an indoor or outdoor event. You can now stream live events easily on your Facebook page. The prize draw update is back at its usual time this week, and one branch has leapt up the rankings since the last update. If you’re setting up a Facebook page or group, or any kind of discussion forum, it’s useful to have ground rules that everyone can agree to. Feel free to adapt these guidelines for your own use, but try and keep them friendly and encouraging – we don’t want to scare nervous members off! From I ♡unions week to fighting the trade union bill, it’s been a busy few months for UNISON members. We’ve collected just some of the highlights of what you have been doing online. 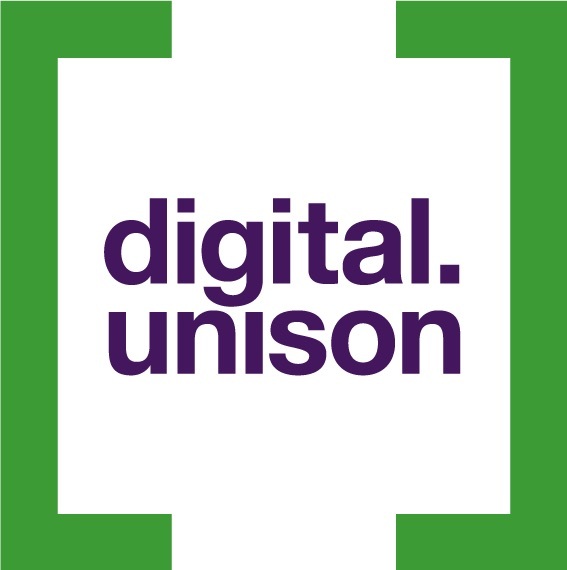 We’re lucky in the UNISON communications team: it’s our job to know about the excellent work UNISON branches are doing and the exciting lives that UNISON members lead, and then tell those stories. I think the prize draw will help UNISON to get members to get involved more quickly and easily, it can save UNISON money and it will help us better understand what our members want and need.